Produces Corn Flakes, Breakfast Cereals, And Puff Snacks Similar To Kellogg And Nestle Products, The Shapes And Sizes Can Be Various. corn flakes machine takes corn flour, rice flour, what flour and other grains as raw materials. 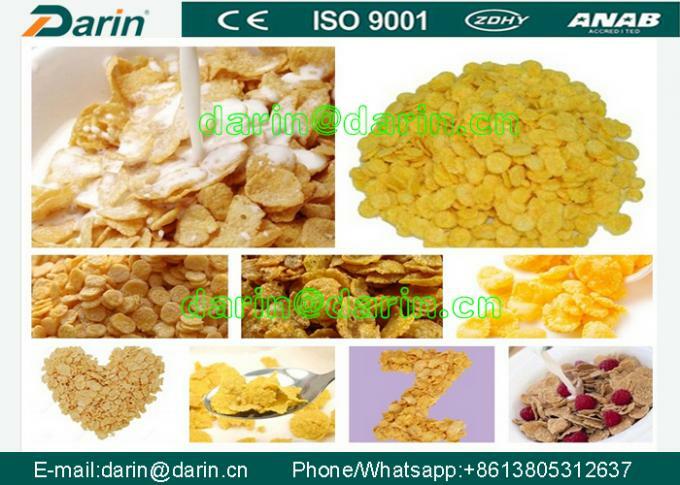 After mixing, extruding, shaping, drying, sugar spraying, and cooling, you can get sweet and crispy corn flakes, breakfast cereals etc. 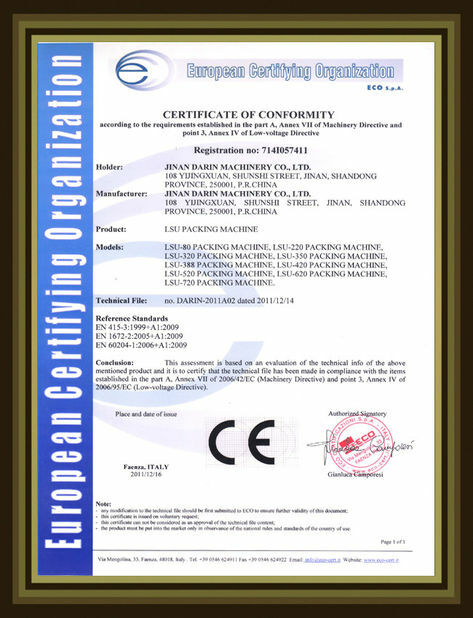 The final products contain abundant compound carbohydrates and dietary fiber. It’s rich of microelement such as vitamin and mineral. It can be taken directly after being mixed into coffee, milk, yoghourt or other drinks. This production line is multifunctional and highly automatic, easy to operate. You can produce various shapes of cereals and snacks by changing different moulds, such as: ring, ball, flake, star, moon, letter and so on. 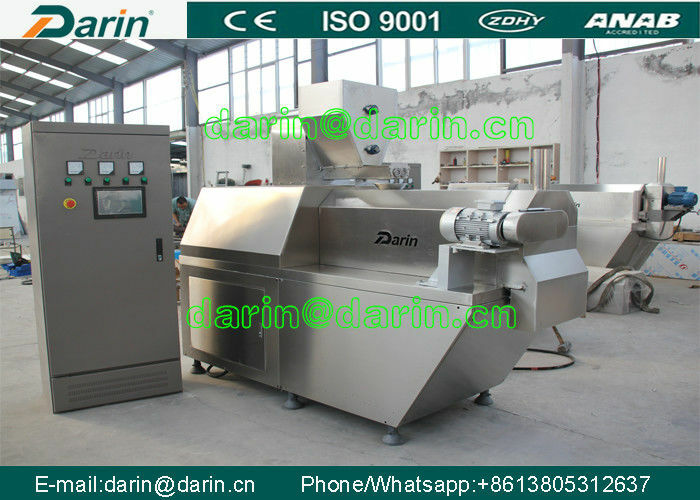 DR-65-III Double Screw Extruder serves to gelatinize flours and starches continuously and automatically. After dosing, the materials are worked by two co-rotating screws composed by sectional modules for the following functions: forward and backward transport, mixing, de-gassing, cooking and forming. balance should be paid before shipping. 1.CORN FLAKES PRODUCTION LINE is a very popular equipment line. We can also add some trace elements and minerals. Inflating system, Flavoring, drying and cooling system. 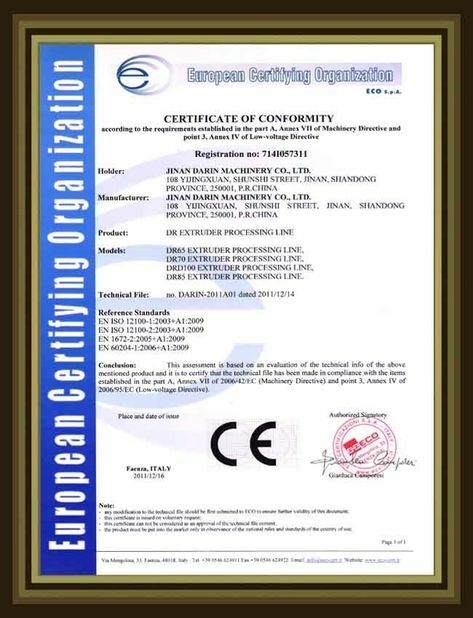 Application: produces corn flakes, breakfast cereals, and puff snacks similar to Kellogg and Nestle products, the shapes and sizes can be various.